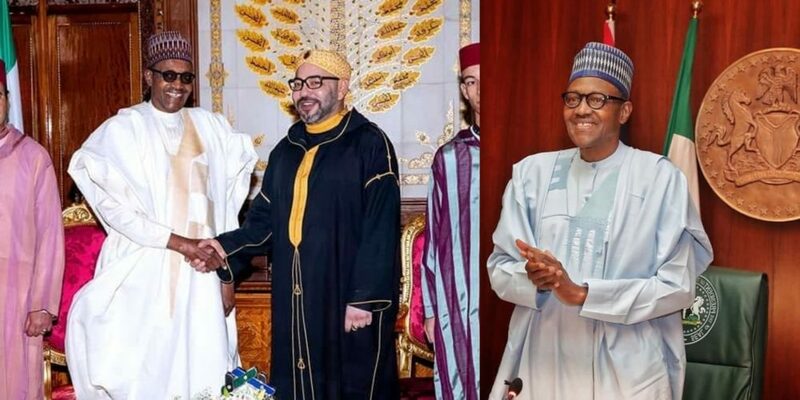 President Buhari said this on Monday during one of his meetings with the Prime Minister of the Kingdom of Morocco, Saadeddine Othmani, at the Royal Guest Palace in Rabat, Morocco. “Nigerians are intellectually aggressive and economically ambitious. I received some of our students here yesterday and I am really impressed with the zeal and fearlessness they exuded. 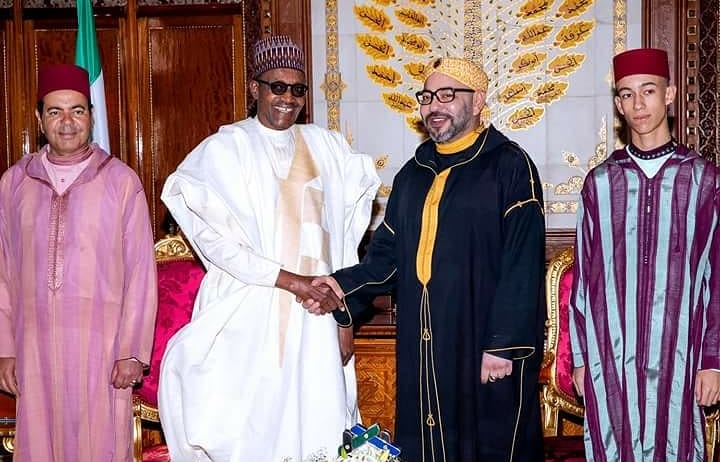 In Nigeria we have a very young and aggressive population and we are working very hard to create the enabling and inclusive environment for their contributions to be better appreciated,’’ the President told the Prime Minister. “We have a huge gas reserve in Nigeria, and we should be known more for gas exploration than for crude oil. So, we are happy with the new partnership with Morocco,’’ he added. “Your visit to our country is historic and we are looking forward to more partnerships, especially among our universities, which would further consolidate our relationship,’’ Othman said. 0 Response to "”Nigerian youths are intellectually aggressive, economically ambitious people” – President Buhari"